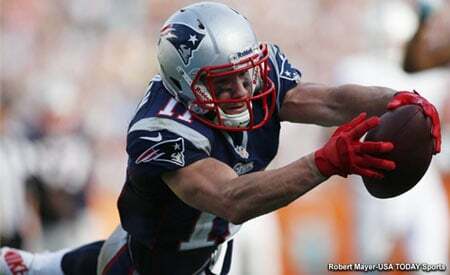 It’s no secret New England Patriots wide receiver Julian Edelman isn’t a fan of Los Angeles professional sports teams. The Bay Area native voiced his thoughts before the 2018 World Series between the Dodgers and Boston Red Sox. The Red Sox took home the championship and now Edelman and his Patriots look to start a run of their own against another team from the “City of Angels”. 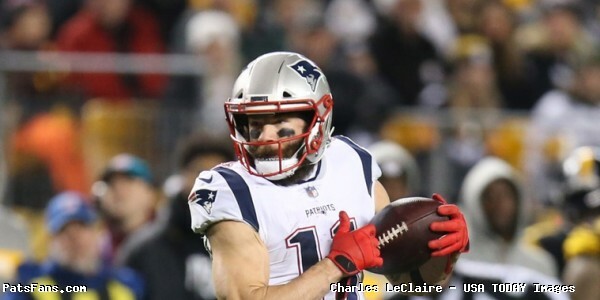 On his YouTube channel Tuesday, Edelman shared a “Beat LA” hype video with references to past sports match ups in the rivalry between both cities. This entry was posted in 2018 Patriots playoffs, Patriots Video and tagged Julian Edelman on January 8, 2019 by Robert Alvarez.